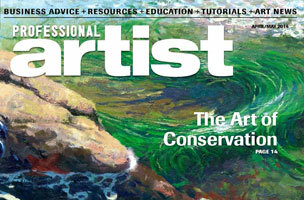 Professional Artist is known as the “artist’s guide to making it.” This subscription-only pub for visual artists focuses on all things business — including law, marketing, portfolio development, exhibition presentation, communication skills as well as sales techniques. Roberts says the editorial calendar is set in advance, so editors will work to match topics with contributors who have a strong background in a specific area, such as art licensing or business development. 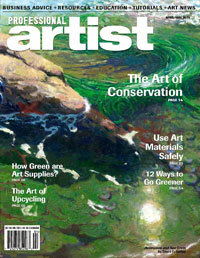 Topics must relate to the art-business theme of the magazine. “We hardly cover technical applications of art making or critique art,” Roberts says. Freelancers are welcome to pitch features, which often range from 1,200 to 1,300 words. For more pitching advice, read: How To Pitch: Professional Artist.